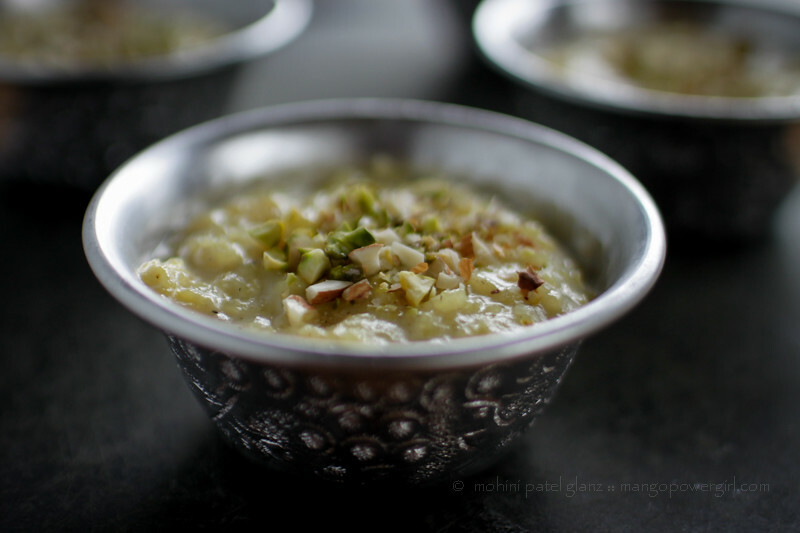 Here’s a classic Indian rice pudding, Kheer recipe that I shared today at the Seattle Globalist for Diwali. It’s a simple recipe that requires patience! I am so proud to contribute to the Globalist community. If you don’t already know Seattle Globalist, pay them a visit! They connect the many dots between Seattle and the world. You’ll find beautiful stories in cooking and culture, politics and activism, from all corners of the globe. 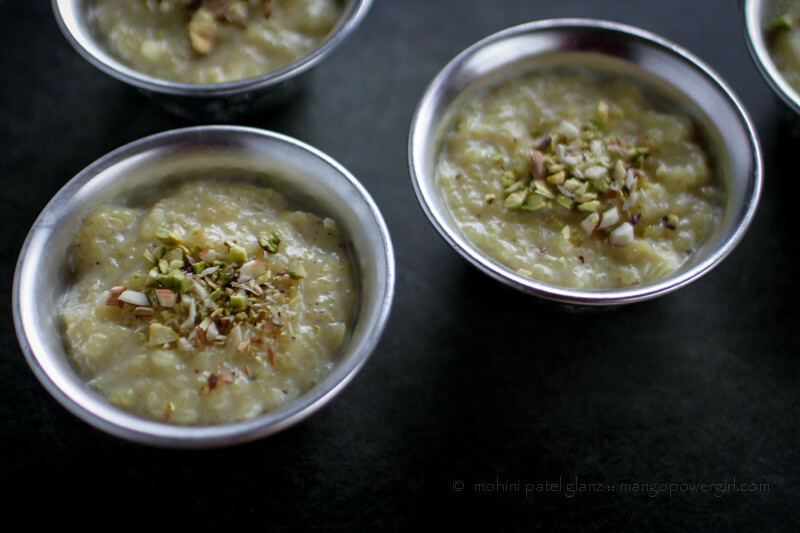 Mmm…I love rice kheer. I’m fond of the tradition in a detached anthropologist sort of way and the ceremony I was fond of as long as it did not involve me. But like you, I love the food. Isn’t it the best? Gorgeous post and photos as always, Mohini.Happy Diwali! Thanks Sharmila 🙂 Hope you had a nice Diwali too! !